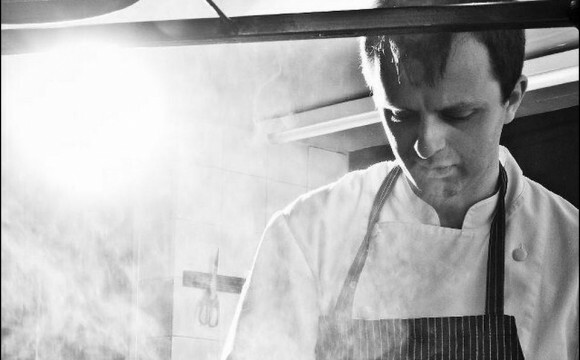 Chef Antonio Fekete, of Salon Restaurant in Budapest, has revealed his culinary philosophy as, follows; he has been revolutionizing Hungarian classics implementing his extraordinary creativity coupled with, the re-engineering and renovating of the features of the dishes. He further stated that he changes the colors, textures, preparation, the serving up, and the presentation of the dishes, however, the quintessential of the classic Hungarian recipes are preserved and intact. Antonio Fekete, a book worm, an avid book collector of gastronomic classics and the latest cook books on the market, hosts An E- Business, web-shop site, to distribute books, and sell them, as well as being the executive Chef of Salon Restaurant in Budapest, Hungay. Born in Kolozsvar, Romania under a politically negative regime, his family had decided to flee to Budapest, Hungary. 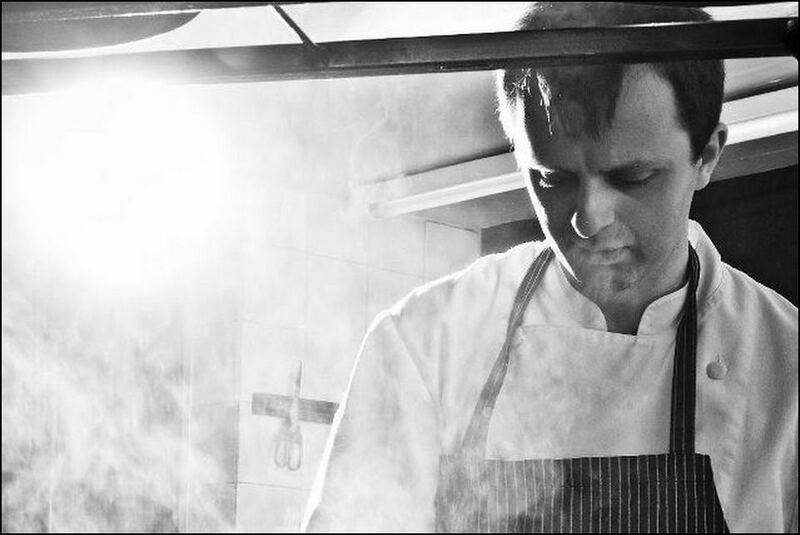 Chef Antonio studied the culinary arts in Switzerland in 1999 and later, under the late Chef József Szántó in Budapest. Chef Antonio has always been interested in both the culinary arts and photography and particularly the food styling end of photography. He has always had the dream to become to become a professional Gastronomic Photographer and Food Stylist. He is in the process of creating a web-page of his own, and it should be online by the end of the summer. Chef Antonio also focused on Design Food, a project which is coming into the spotlight this year. For now, he can only say that one of the services will be taking photos of the presentation.